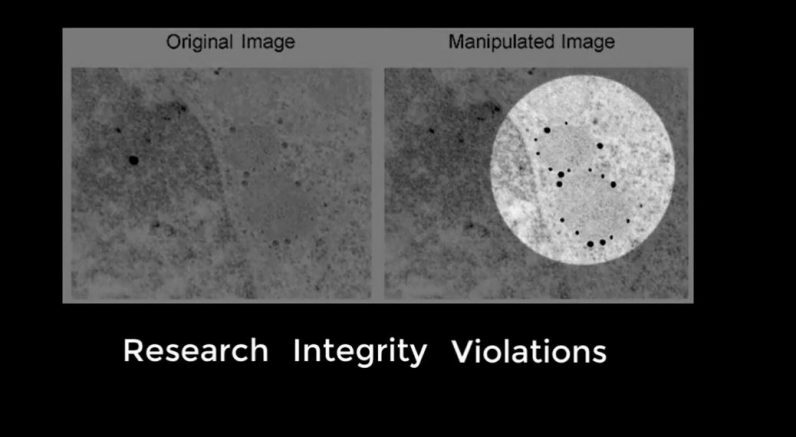 An earlier study of 20,000 research papers by Stanford microbiologist Elisabeth Bik also revealed that about 2 percent of all the papers were worth retracting for image falsification. Lets put that in perspective. Arjun Raj – associate professor of Bioengineering in University of Pennsylvania – noted that the science behind an average biomedical research paper cost around $300,000 – $500,000. And Lancet reported that US researchers published nearly 152,000 papers in 2012 – the year Raj came up with the estimate. However, even if a software-based approach has been widely spoken about for almost a decade now, companies using such applications rarely publish their results with software. Even press releases of busts solely using such applications are rare, leading one to wonder if the process of detecting fake images in research papers still needs a human eye.